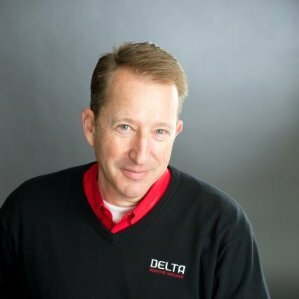 President and founder Michael Mastous started Delta Restoration Services® nearly a decade ago. Michael spent the early part of his career serving at a director level for two service franchises, one of which being National, the other, International. After this, Michael moved into the insurance space, as a large loss adjuster. Michael was a part of a catastrophe adjusting team for the Hurricane Katrina impacted areas of New Orleans as well as other notable national disasters. During that time Michael also assisted many firms in fraud investigations, many times being called upon for expert testimony during litigation. Throughout his early career, Michael continually saw the holes in the business models’ of insurance restoration companies, and from that Delta Restoration Services® was born. He sat out to create a company that was full service, being able to address both the emergency services portion of a loss, but also to see the project through to the reconstruction. Michael also wanted Delta Restoration Services® to be insurance friendly, being able to work hand and hand with insurance carriers to create the best possible experience for homeowners. In 2006, Michael entered the very competitive Denver market and opened Delta Restoration Services® of Denver, a full-services insurance restoration company. In their first 5 years of business the company grew exponentially, during one of the worst economic times our nation has seen. Delta Restoration Services® also began to grab the attention of the larger insurance carriers, becoming a company they could trust to not only have their policy holder’s best interest in mind, but to also work directly with the insurance carrier to make the entire process seamless. 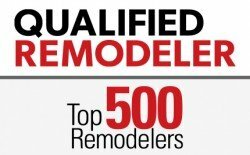 Delta Restoration Services® of Denver is now the premier restoration firm in the Denver area. Every job we touch we set out to create “Peace of Mind… During Uncertain Times®”.